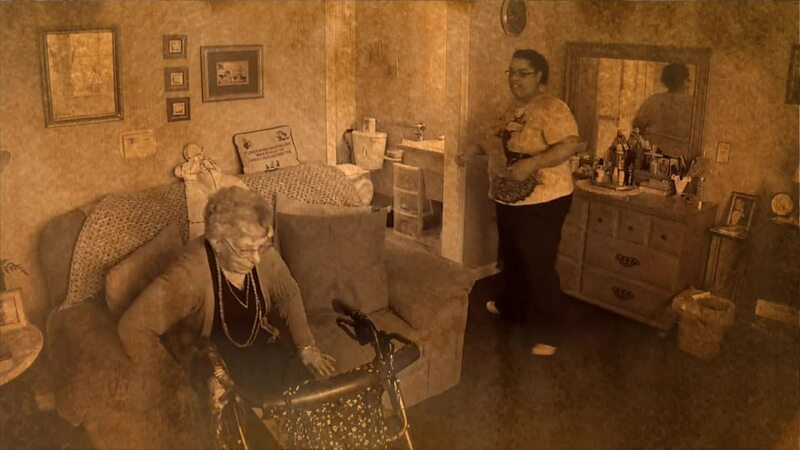 The "Baby Boom" generation is now hitting retirement age and many have not planned for the costs of being in a nursing home - which run between $11,000 and $20,000 per month. 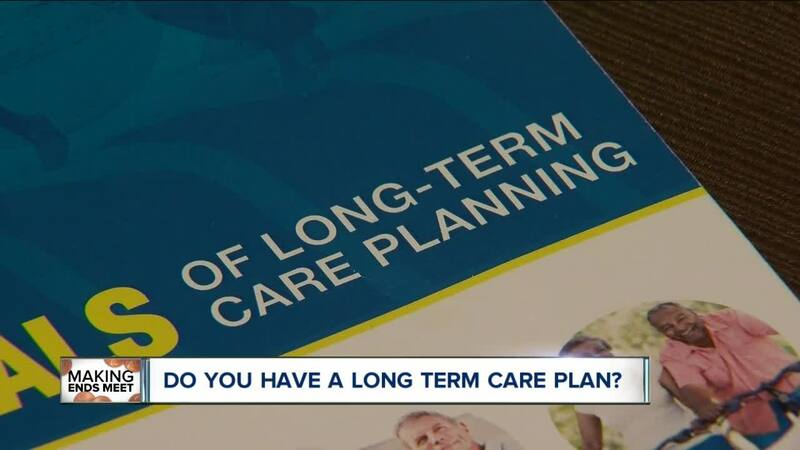 "They don't realize what the true cost is until they get in there," said Les Robinson, a long term care educator and author from Williamsville. Robinson said far too many people think they don't have to worry about the issue because Medicaid will pay the bill. "Everything you work for will go to your care. The state will take care of you and you will be left with $50 a month," explained Robinson. The other big mistake people are making, thinking they can "gift" away their money to children shortly before they go into a nursing home. "There is a 5-year look-back and Medicaid rules," said Robinson, "that can catch people off guard." Medicaid will require that the money be returned to the nursing home applicant, which can often be very difficult because it was spent by the people who received the financial "gift." For people nearing retirement age, it is important to look at your retirement portfolio and develop a long term care plan in conjunction with an elder law attorney. Robinson said people should also consider purchasing long term care insurance, which will help cover costs in a nursing home. Keep in mind that insurance companies only sell the plans to healthy individuals, with rates being lower for younger people. The most important tip, added Les Robinson, is to take a "Fall Prevention Class." Robinson said many people end up unexpectedly in nursing homes due to a fall at home. Taking the class, which focuses on things like throw rugs and railings, can reduce your chance of getting into a nursing home by 15 to 20%. Time is your biggest asset, explained Robinson, who said waiting too long to develop a long term care plan could wipe you out financially and prevent you from leaving anything for your children. -October 2, 2018 Alden High School, 6 p.m. to 8 p.m.
-October 3, 2018 Pembroke High School, 6 p.m. to 8 p.m.
-October 10, 2018 West Seneca, 6 p.m. to 8 p.m.
-November 5, 2018 Hamburg High School, 6 p.m. to 8 p.m.
-November 27, 2018 Starpoint Middle School, 6 p.m. to 8 p.m.
-December 11, 2018 East Aurora Middle School, 6 p.m. to 8 p.m.
7 Eyewitness News Reporter Ed Reilly will have more tonight at 5 and 6.